I have never tried this drink anywhere but people love it. May have to give it a go! I love veganizing recipes. This looks like a sweet treat! I might have to try this. I will put this in my online pocket. I am on a dairy free and no meat diet no chicken and red meat although I do eat fish. Thanks for sharing this with us! Love this time of year! And that looks yummo!! I cannot wait to try this!!!! 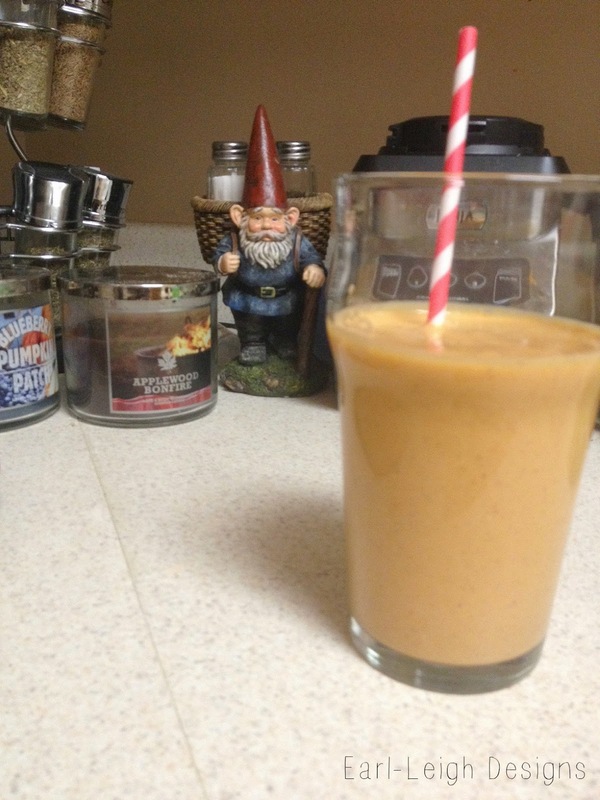 I always have pumpkin coffee but this seems so much better-more refreshing and more healthy! That sounds amazing and pinned! btw… Love the gnome! This look great! 🙂 I love pumpkin. Pumpkin just does something for me! Hehe! It's so fun and romantic! Yay! I hope you like it as much as we did! Freezing?! I'm jelly. Would you like some of this “why the eff is it so dang hot in September” SC weather? I'm moving to Chi-town. I love a versatile recipe! That sounds so delish right now!!!!!!!!!!! It feels like fall here today so it sounds perfect! This sounds good. 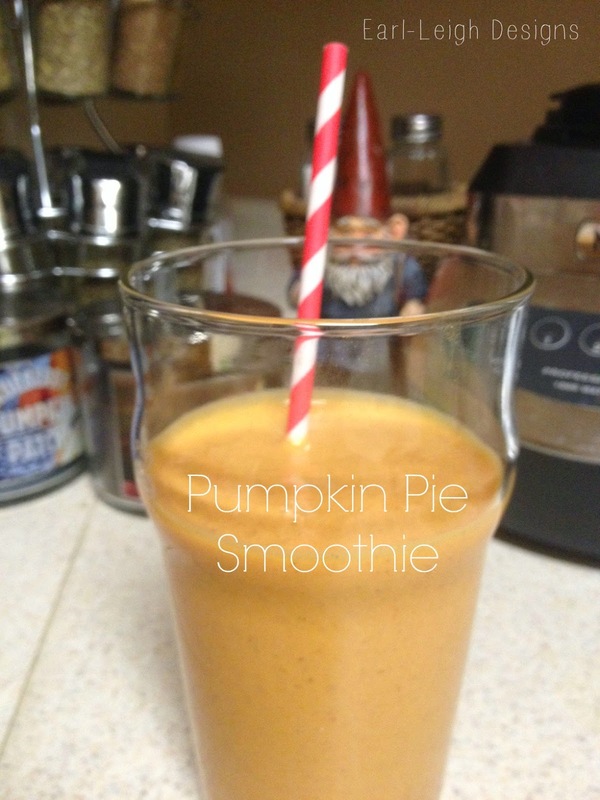 I make a pumpkin pie milk shake. I will have to try this. A pumpkin pie milkshake sounds magical! I'm not a huge fan of pumpkin flavor but this looks so good! !